Have you ever looked at a stand of cattails and wondered is the cattail plant edible? Using edible parts of a cattail in the kitchen is nothing new, except maybe the kitchen part. Native Americans routinely harvested the cattail plant for use as tinder, diaper material, and, yes, food. Cattail starch has even been found on Paleolithic grinding stones dating back tens of thousands of years. 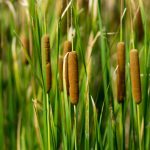 So what parts of cattail are edible and how do you use cattails in the kitchen? 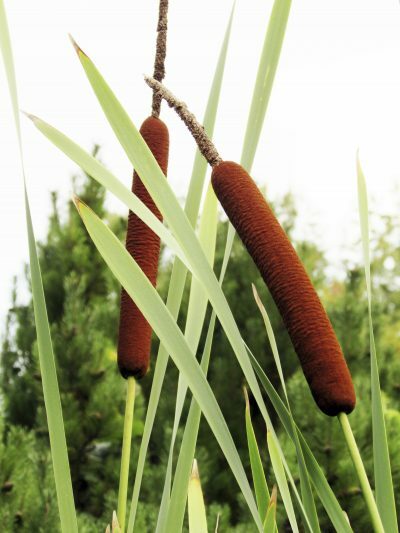 What Parts of Cattail are Edible? Cattails are incredibly unique looking plants and, in fact, are actually grasses. There are dozens of species found growing in the Northern Hemisphere and Australia with the largest and most common being Typha latifolia. They can be found in some marshy areas in such proliferation it’s no wonder that ancient man discovered that the cattail plant is edible. Many parts of these tall, reedy plants can be ingested. Each cattail has both male and female flowers on the same stalk. The male flower is at the top and the female is below. Once the male has released all of its pollen, it dries up and drops to the ground, leaving the female flower atop the stalk. The female flower looks much like a fuzzy hotdog on a stick and is commonly seen in dried flower arrangements, but that isn’t all it’s useful for. Before the male pollinates the female in the spring, the pollen can be collected and used in combination with traditional flower to make pancakes or muffins. The cattail pollen is a great source of protein. The female flower is green prior to pollination and at this juncture can be harvested, cooked and eaten with butter, sort of a marsh corn on the cob. The green flowers can also be used in soups or frittatas or even made into cattail flower refrigerator pickles. Young cattail shoots and roots are also edible parts of cattail plants. The young shoots are found once the outer leaves are stripped and can then be used stir fried or sautéed. 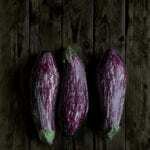 They are referred to as Cossack asparagus, although the tender, white shoots taste more like cucumbers. The tough, fibrous roots can also be harvested. They are then dried and ground into flour or boiled down with water to separate the starch. The starch is then used much like corn starch to thicken gravies and sauces. Care should be taken when using the edible root parts of a cattail, however. 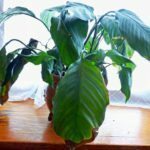 They act as a filtration system for the plant and if in polluted water, will absorb those pollutants which could then be passed along to you as you ingest them. All in all, cattails may be the perfect survival food. 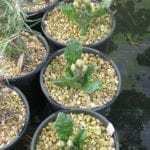 They are also easy to harvest and a supply can be laid aside for later use as well as for medicinal purposes, clothing and shelter – altogether a truly remarkable plant.